Organic mattresses are healthier and safer – Conventional baby mattresses are typically made of synthetic foam, which is treated with toxic flame retardants, pesticides, and other man-made chemicals, many of which have been linked to chronic conditions like cancer, developmental and neurological disorders, allergies, and respiratory and skin problems. Some conditions may be evident as children grow into adulthood, like reproductive problems and infertility. To keep babies healthy, it is important to make sure that they are surrounded by non-toxic products, like natural mattresses. Naturally flame retardant – Organic mattresses that are made with natural wool are flame retardant, without needing any harmful chemical treatments. They pass the standards for flame retardant mattresses, too. 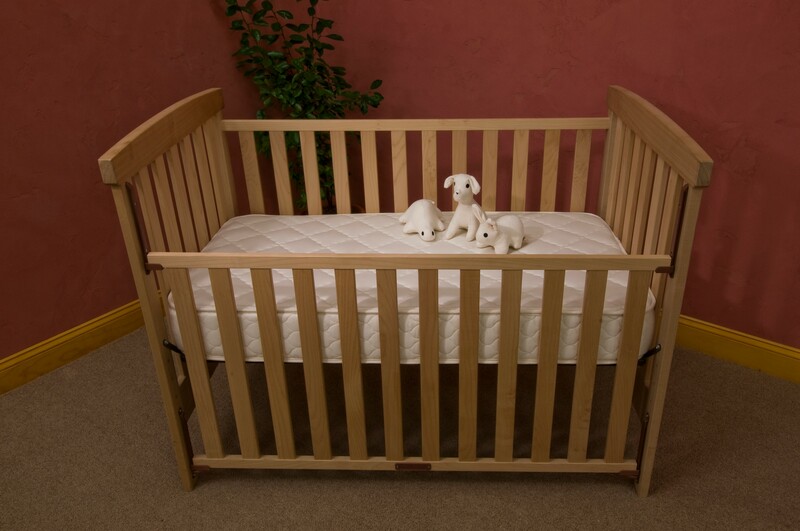 Provides a comfortable and supportive sleeping surface – Natural mattresses will support the development and growth of babies, as they are firm enough to support their spine and joints. That way, babies will not develop any chronic pain and malformations as they grow.